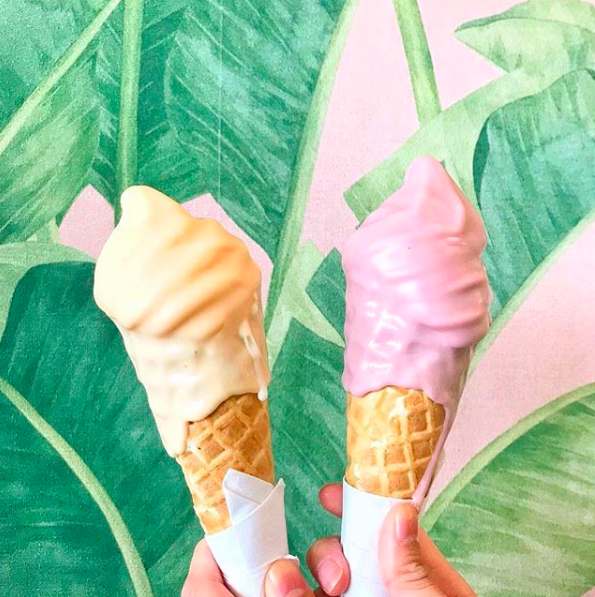 Located in Gastown, this all organic, handcrafted ice cream has made quite the name for itself. Choose a menu combo (Salty Himalayan is a must try! ), or build your own using locally-sourced toppings such as Okanagan and Fraser Valley honeycomb. Besides soft serve you can also indulge in delicious milk bars, and milkshakes. 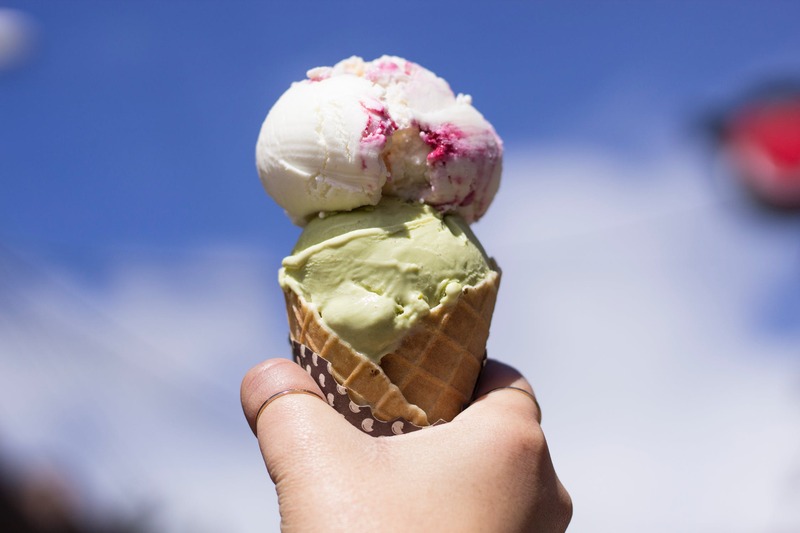 From the popular London Fog to Matcha Green Tea, Earnest has some of the best flavours around. Be sure to keep an eye on their rotating menu (ahem Peanut Butter & Jam, Sour Cherry Goat Cheese, and Sweet Corn Blueberry Swirl) for some truly unique combinations! Find them at 4 locations across the city. 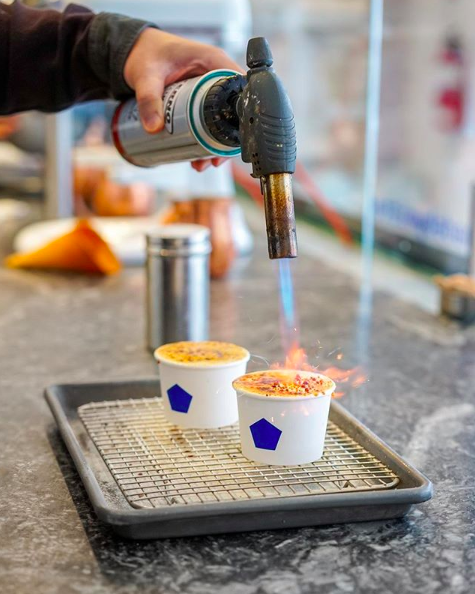 A Yaletown staple, Mister uses Liquid Nitrogen to rapidly freeze their ice cream – right before your eyes! The result is a richer, creamier, denser ice cream. 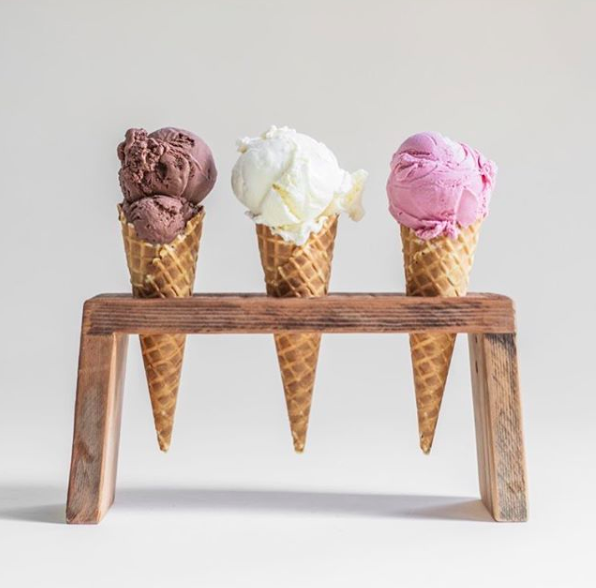 While their flavours are always rotating based on season and demand, favourites include Lavender Brûlée, Coconut, and Dark Chocolate. P.S. Head to their twitter for weekly promos. 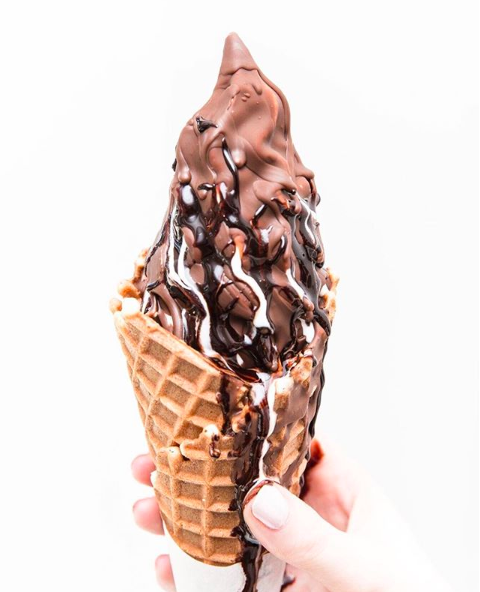 Take the classic vanilla cone up a notch with one of CACAO’s many custom dips. Along with traditional chocolate, they also serve up other incredible flavours including Earl Grey, Matcha, Black Sesame, and Chai. 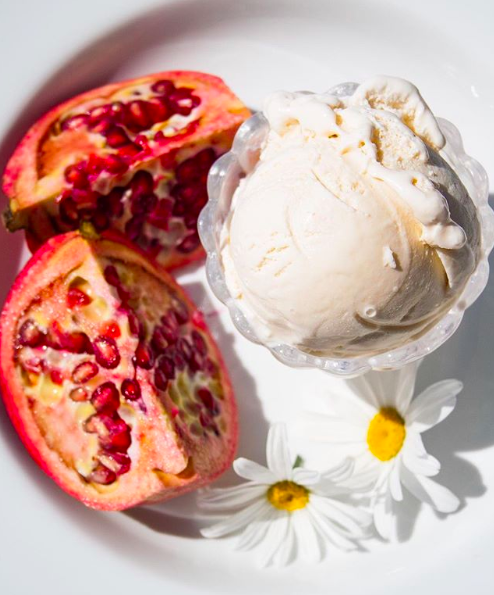 What ice cream are you most excited to try? Connect with us on Twitter, Facebook, or Instagram to let us know!